One of my friend wanted Cortana out of his computer once and for all. Probably He is not alone, so I figured I’d detail exactly how to do it. This procedure was only done on the latest version of Windows 10, which is 1607 (the Anniversary Update). Once complete you’ll have a regular search bar like in previous versions of Windows. Big kudos to this forum, where I unearthed these tips. Now, before we start, you might already be having second thoughts. You might be thinking, “I don’t want Cortana spying on me, but I also don’t want to go mucking about in my PC.” That’s a reasonable stance to take, and luckily we’ve already outlined the ways simply to shut her down, so all she can do is show you stuff that’s on your computer. If that’s not enough—if you want her completely gone—I’ll show you the two ways to do it. The first way is for people who have Windows 10 Pro, Enterprise, and above. If you have Windows 10 Home I’ll cover it below. 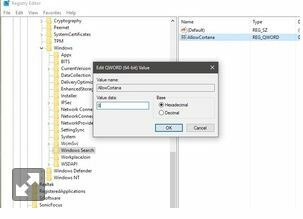 To shut down Cortana in Windows 10 Pro simply type gpedit.msc in the search box to open the Group Policy Editor. 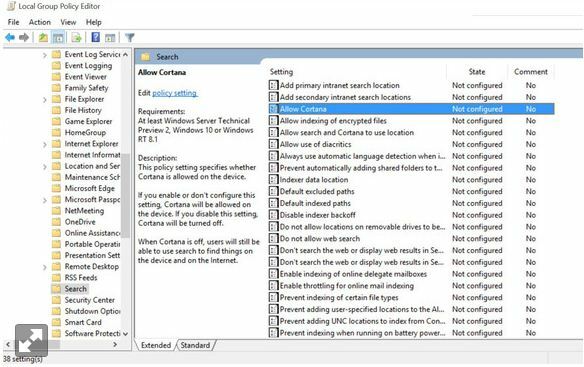 Navigate to Local Computer Policy > Computer Configuration > Administrative Templates > Windows Components > Search. 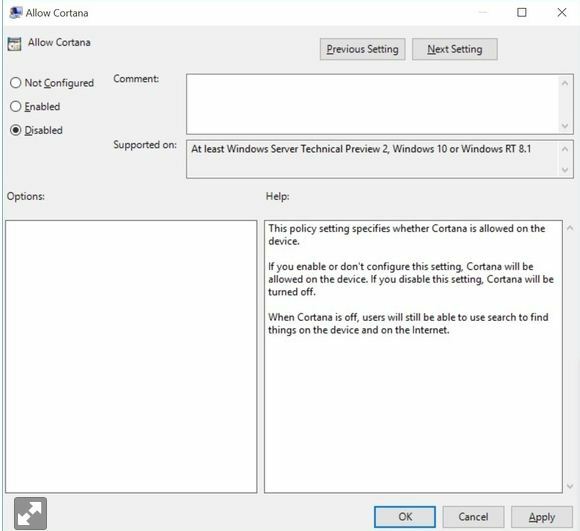 Double-click the policy named Allow Cortana. After the policy window appears just click Disable. it is done. 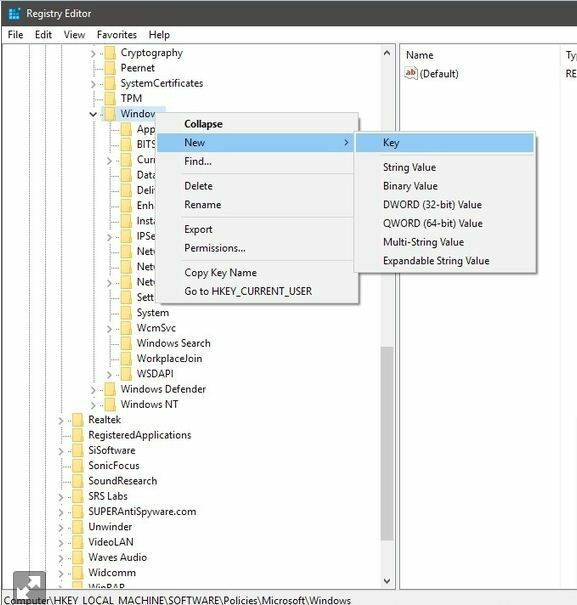 If you’re using Windows 10 Home, you’ll need to edit the registry. Do not tackle this step unless you have experience editing the registry. Additionally, you should set a restore point now in case things go sideways. To do that just follow these tips. New > Key. Name it Windows Search. Now select that new key. In the righthand pane, right-click and select new DWORD and name it AllowCortana. Then right-click that value and make sure it’s set to 0. 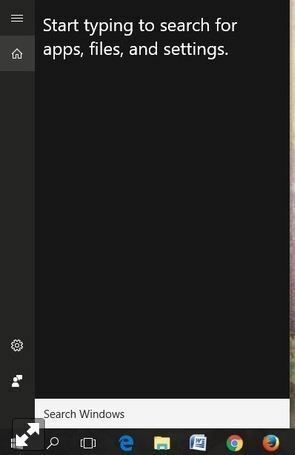 Sign out, sign back in and you should notice that Cortana has been replaced with a generic search box—woohoo! One final note: After all this is done, it’s possible that you’ll look in the Task Manager and find Cortana still sitting there, mocking you. Travis told me he was able to kill the process. When I tried it myself it was not only difficult, but once I did I wasn’t able to search at all on my PC, for anything. Clearly Cortana is a tough cookie. She only consumes 39MB, so consider whether she’s more trouble to kill than she’s worth.